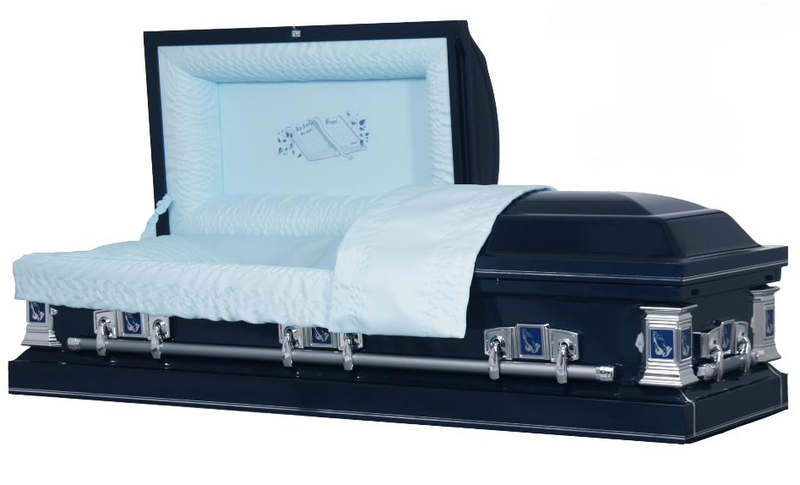 Making and finalizing the Funeral Service arrangements with a licensed Funeral Director. Obtaining and filing all necessary authorizations, forms and permits. Composing an obituary to be published on our funeral home website and local newspapers. Taking your loved one into our care. Transportation to our facility (within 50 miles of our facility). 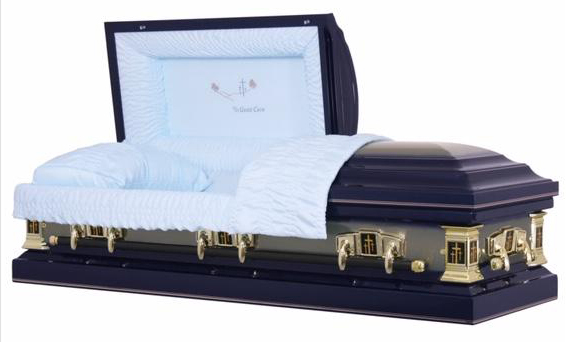 Use of our Ceremonial Casket. Register book ensemble, including memorial folders. The use of our facilities for a visitation. Choice of an urn from our selection. Planning of a Funeral Service to be conducted prior to the cremation process. Coordinating with Clergy and/or other service participants. 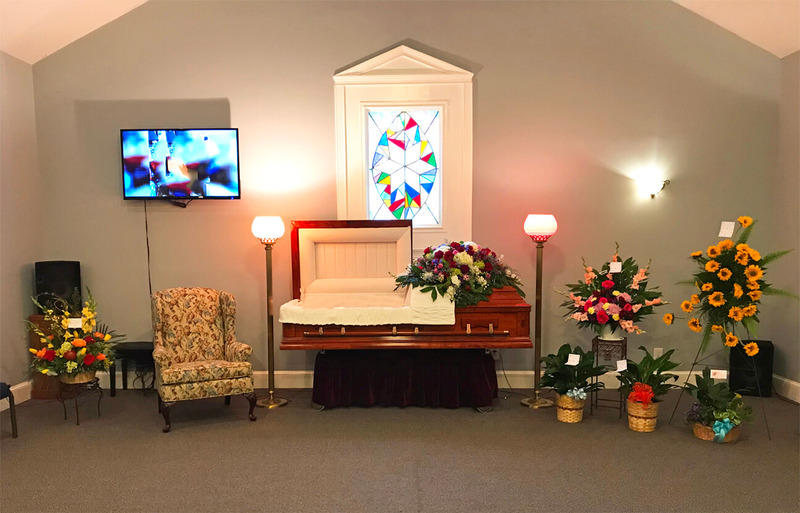 The use of our staff and equipment for a Funeral Service in our chapel or other location. This package is for those who are wanting the Traditional Funeral Cremation Package but would like to use a more unique ceremonial casket than our standard Cherry Ceremonial Casket. 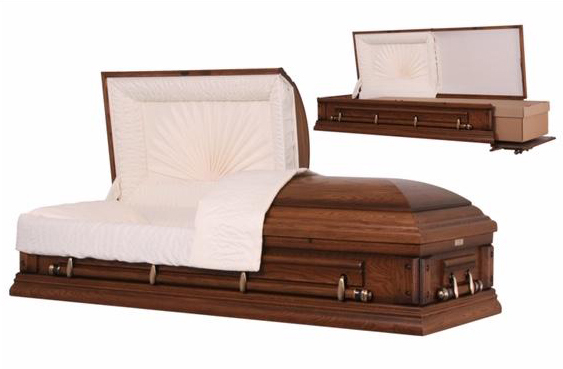 This Package includes all of the options of the Traditional Funeral Cremation Package. 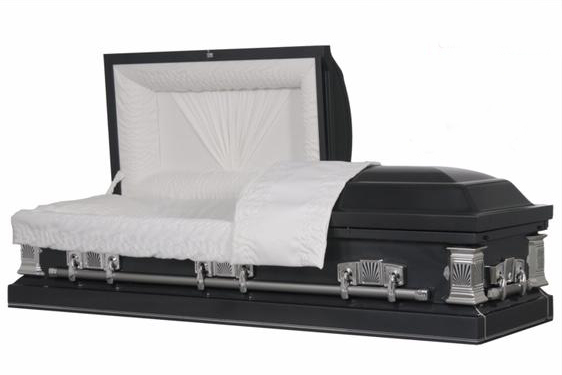 Includes the family's choice of one of the listed Ceremonial Caskets. 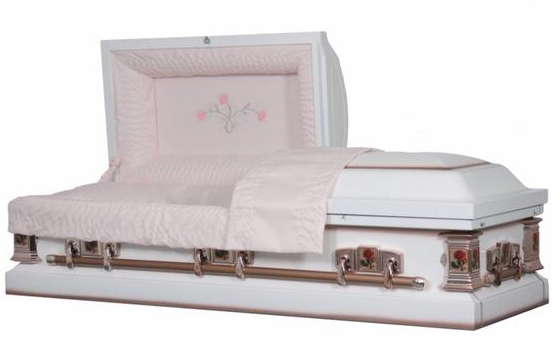 Like our Cherry Stained Ceremonial Casket, these caskets are made to use for the funeral service and visitation prior to cremation. 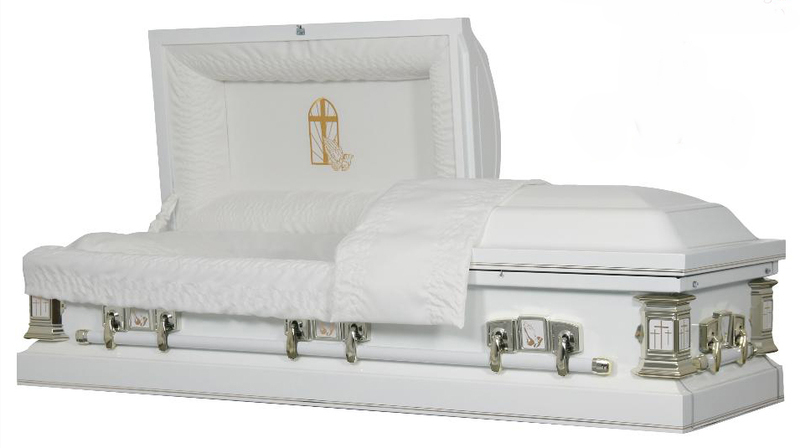 Like the Norwood casket displayed, the interior of the casket and contents are placed into the crematory and the casket shell will be reused.